Welcome to Singapore Law Blog! 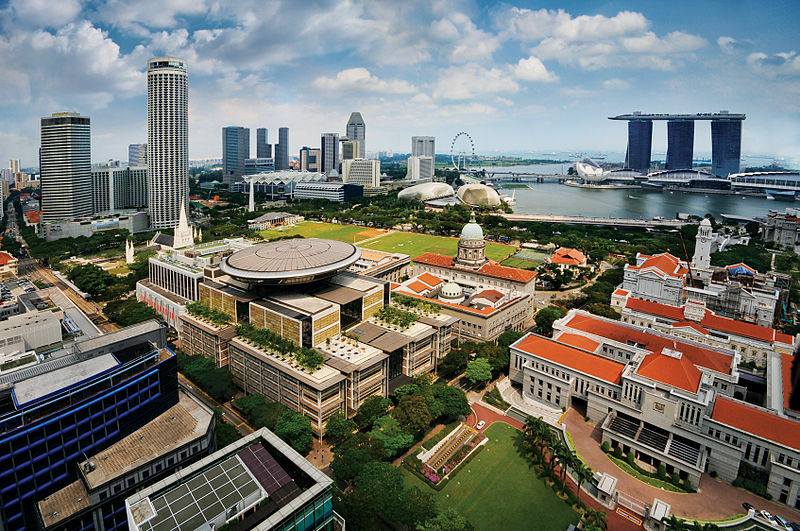 Singapore Law Blog consists of a blog and a database of law articles on Singapore law. Singapore Law Blog is a blog dedicated to the discussion of the latest Singapore court decisions and legal news. It also routinely showcases practically relevant law journal articles and covers Continuing Legal Education events. Where relevant to the Singapore context, the blog also discusses legal developments in other parts of the world, particularly Commonwealth jurisdictions. Tan Ruo Yu, "Giant Light Metal Technology (Kunshan) Co Ltd v Aksa Far East Pte Ltd  SGHC 16"
Devathas Satianathan, "Illegality in Contract: Poh Cheng Chew v K P Koh & Partners Pte Ltd"
Kenneth Tan, "Standard of Care in Negligence: BNJ v SMRT Trains Ltd  SGHC 286"
Justin Chan, "Conflict of Laws Issues: The Republic of the Philippines v Maler Foundation  SGCA 66"
Shaun Pereira, "Liability for Misrepresentation: Defu Furniture Pte Ltd v RBC Properties Pte Ltd  SGHC 1"
Jonathan Muk, "Issues in Tax Avoidance: Comptroller of Income Tax v AQQ  SGCA 15"
Chen Siyuan, "Maintenance under the Women's Charter: ADB v ADC  SGHC 76"
We welcome contributions of entries on the latest Singapore court decisions and legal news to Singapore Law Blog. Legal news can include discussions of recent legislative updates, developments in the legal sector or legal happenings in the broader community. Contributions should be about 2,000 words with no footnotes. Any references should be in-text. If you would like to contribute, please email the administrative team to discuss your proposed topic before proceeding so as to avoid any duplicated work. The administrative team can be reached at singaporelawblog@gmail.com and will respond to any proposal promptly. Where available, full articles will be made downloadable.